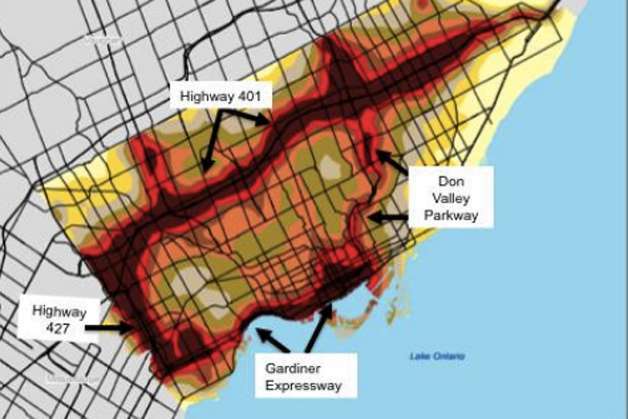 All of the Ontario government’s messing around with the electricity sector for the past decade is not addressing the # 1 source of air pollution; the millions of vehicles on Ontario roads. The government of Toronto “agreed to take measures to assure the protection of the tree” below. They even put up a plaque. The government of Ontario approved the cutting down of a tree inhabited by bald eagles to make way for wind turbines. Apparently 56 turbines wasn’t enough & they had to cut down an active eagle nest before building an additional 3 turbines for a total of 59 turbines in this single project. To see the eagles’ tree, click BALD EAGLE HABITAT here or on the right. How does this compare with rural Ontario? Some individual wind projects have 60 or more turbines exceeding 150 metres in height. For example, a 2.5 MW GE XL wind turbine is just over 150 metres tall. See the home page for a list of Ontario’s 300 industrial-scale wind projects, totalling 6,500 turbines. It’s not about wind turbines, but it is about a big company going to a small community trying to convince the locals to sign their lives away. If city residents are concerned about noise & property values, then they can surely relate to rural residents concerns about having their homes surrounded by dozens of 500-foot industrial wind towers, each with 3 rotating blades the length of 4 standard 48-passenger school buses. More than two dozen residents of the 66-unit building wrote to the province’s Licence Appeal Tribunal opposing the licence, citing concerns about increased noise levels and decreased property values. 60 industrial wind turbines in downtown Toronto? What might downtown Toronto look like with 60 industrial wind turbines in the area bordered by Bathurst, Dundas & Jarvis? Something like this. 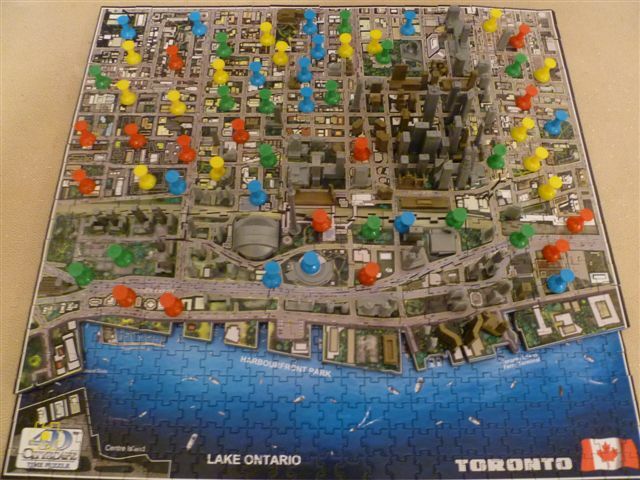 The coloured pieces represent turbines. They are not exactly to scale. They should actually be taller & wider to account for the blades. With heights of 500 ft & blade diameters of 335 ft, industrial turbines are taller than most Toronto buildings. Several months ago I started an online petition to ask that industrial wind turbines be placed along the GTA shoreline from Hamilton to Oshawa. There are several reasons why this would make sense. 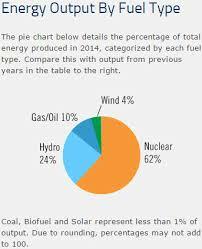 But when it comes to McGuinty’s wind energy policies, enviro groups and the media fall strangely silent. Rural Ontarians are immediately labelled NIMBYs and traitors to the planet for opposing wind turbines. This is hardly the case. We just think it’s time for the GTA to step up to the plate. Perhaps rural Ontario wouldn’t feel as if it has been relegated to third-class status if the biggest energy hogs in the province took on their fair share of this green endeavour.